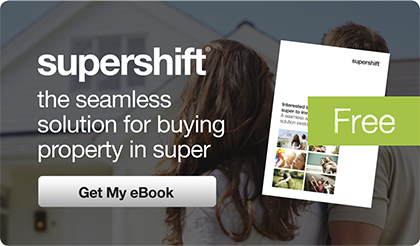 Interested in using your super to invest in property? A seamless and compliant solution exists. Our aligned SMSF planners facilitate a turn key solution for SuperShift iQ clients, it includes everything you need to borrow and purchase property via an SMSF structure. From the establishment of your SMSF, right through to the settlement of your chosen investment property, everything is managed seamlessly via one process. The SMSF (self managed super fund) in conjunction with the Security Trust, are the structures that allow you to borrow and purchase property via your super. The SMSF remains the beneficial owner of the property until the loan is fully re-paid. 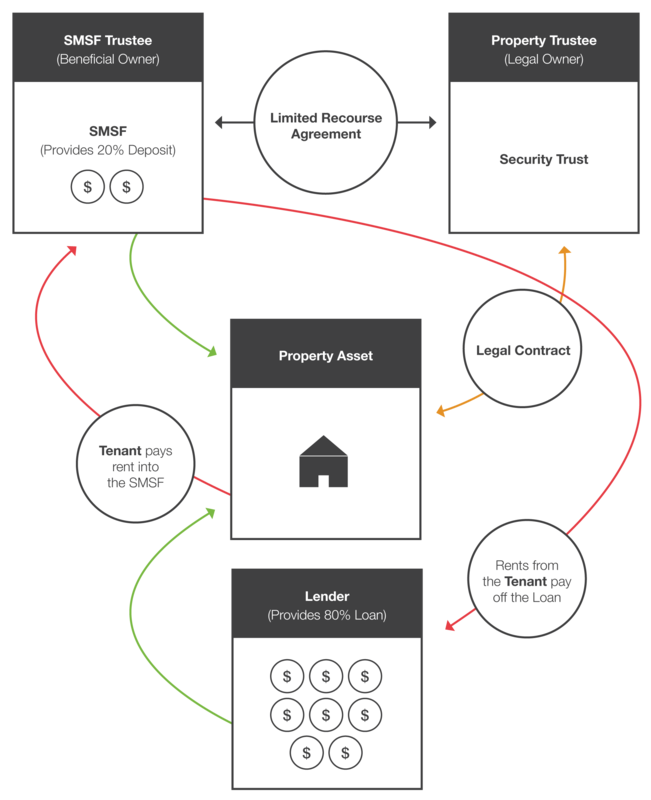 Once the SMSF loan has been paid, the SMSF becomes the legal owner of the property (asset). An SMSF cannot act in it’s own right for non-standard purchases (involving borrowing). The Security Trust allows the SMSF to borrow and facilitates the Limited Recourse Agreement. A Lender may be a normal bank/funder or an SMSF member (using non-super equity from other properties). The maximum SMSF loan is 80%, this means the SMSF needs 20% of the property purchase price. The SMSF enters into contract with the Property Trustee, to take possession of the property on repayment of the loan. Until this happens, the Property Trustee remains legal owner of the property. Rents are paid by the Tenant into the SMSF. These rent payments will continue to pay off and service the loan. It is important you make proper consideration and seek appropriate advice before setting up an SMSF and/or limited recourse borrowing arrangement (LRBA). 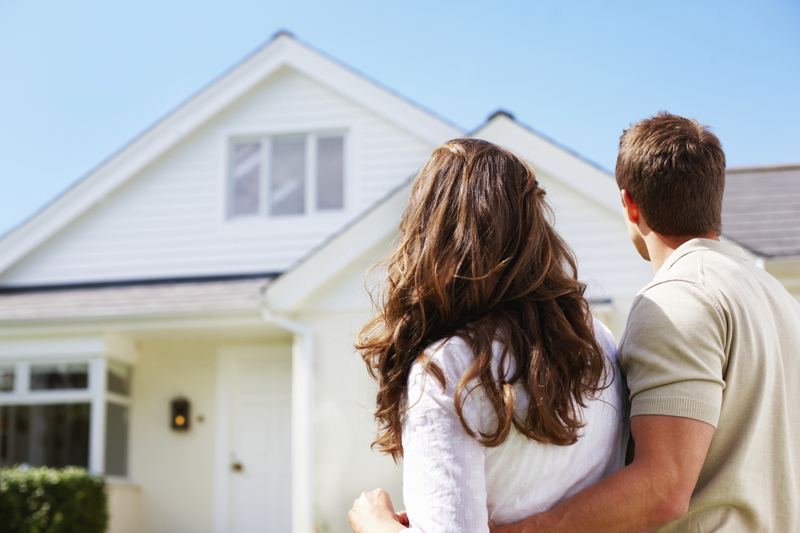 Purchasing property can be a major outlay in cost. SSIQ recommend you seek advice from a property professional prior to making a purchase decision. Consideration should be given to the issues that surround lack of diversification & liquidity when holding predominately one asset class (property) in any wealth creation structure or environment (especially super).